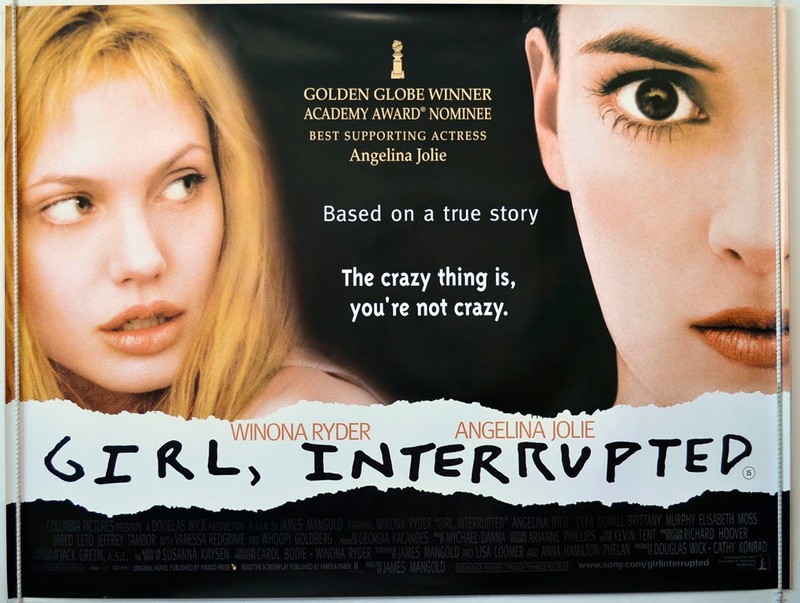 In this episode, Dave discusses the film the listeners chose for him, Girl, Interrupted. He takes a closer look at Borderline Personality Disorder and decides whether or not the film does a quality job of representing this disorder on screen. Britt also makes an appearance to talk about stigma and the effects of pop culture on diagnosis.